ReSound’s wide range of wireless hearing aid accessories make your hearing experience even better. They are designed to work together seamlessly with your ReSound hearing aids to fit your lifestyle. 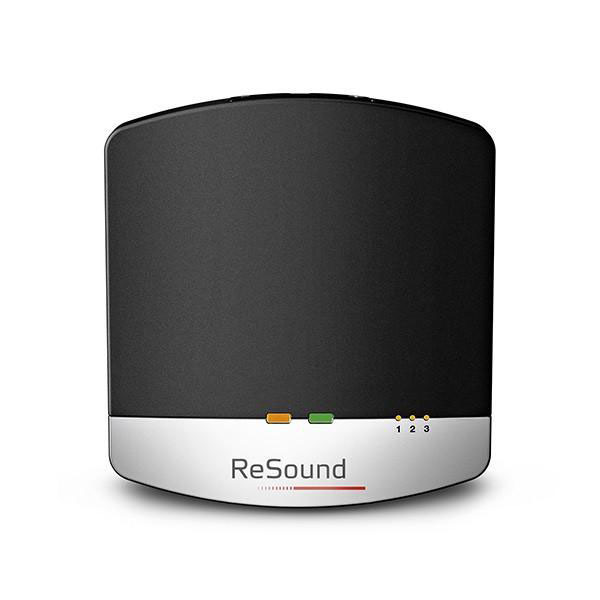 Stream TV, make crystal clear phone calls and extend the capabilities of your hearing aid in busy areas – ReSound has an accessory for any situation. Extend your hearing. 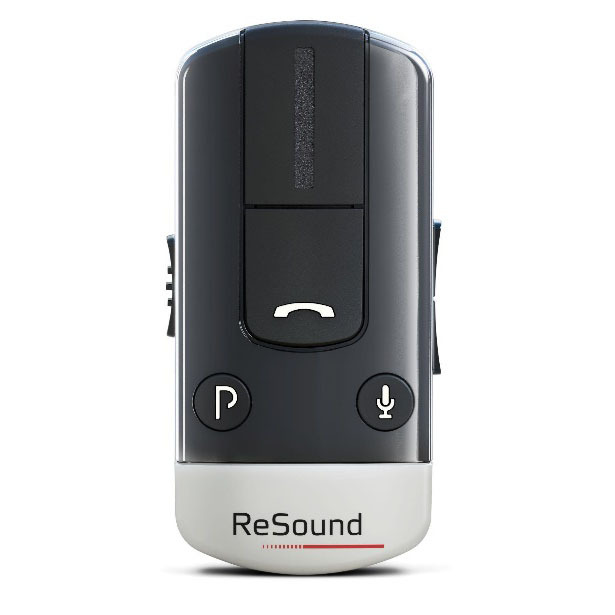 The ReSound Micro Mic and ReSound Multi Mic are discreet clip-on microphones that increase signal-to-noise ratio so you understand speech in challenging listening environments. Crystal clear calls. One of the hardest things about hearing loss can be talking on the phone. Missed words and misunderstandings are frustrating on both ends of the line. Direct TV streaming. The ReSound TV Streamer 2 will make your hearing aids work like wireless headphones. 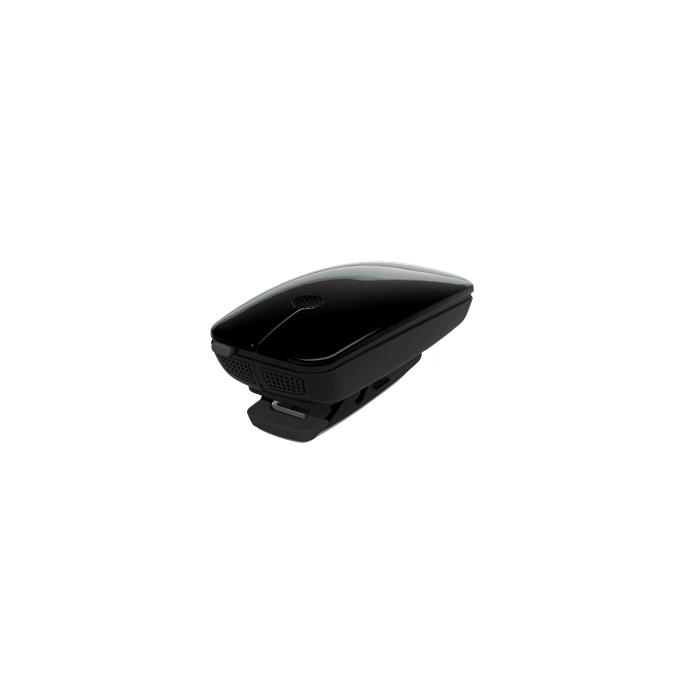 It sends stereo sound directly from your TV, stereo or computer directly to your hearing aids. Control at your fingertips. 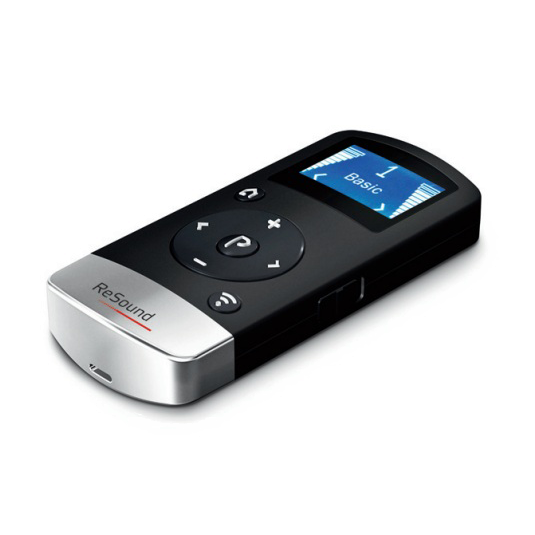 ReSound’s Remote Control 2 gives you simple control and an overview of the volume and programme settings of your hearing aids. You can switch to one of your ReSound streaming accessories, balance its volume with your hearing aids, and see all your settings on the backlit display.